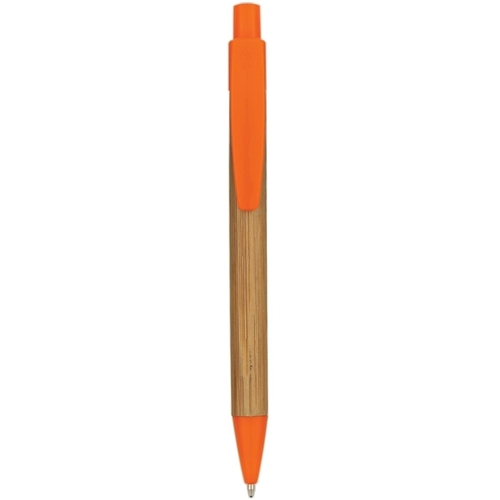 Promotional Logo Printed Panda Pen is designed with bamboo-style barrel. 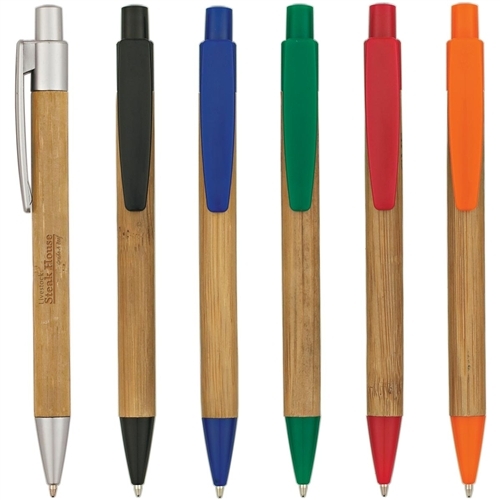 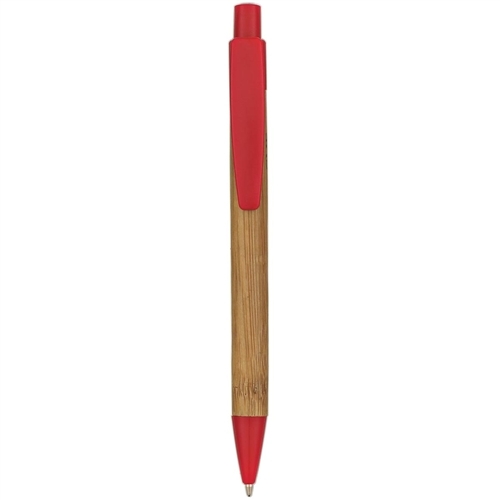 Personalized Logo Pen features plunger-action mechanism. 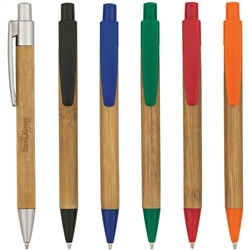 Promotional Logo Printed Panda Pen is available in 6 colors: Natural with Green, Black, Red, Blue, Orange and Matte Silver Accents.